From time to time, we may also use your information to contact you for market research purposes. We may contact you by email, phone or mail information to customise the website according to your interests. This website and its owners through their social media platform accounts may share web links to relevant web pages. By default some social media platforms shorten lengthy urls [web addresses] (this is an example: https://t.co/2YaiNBaPBw). 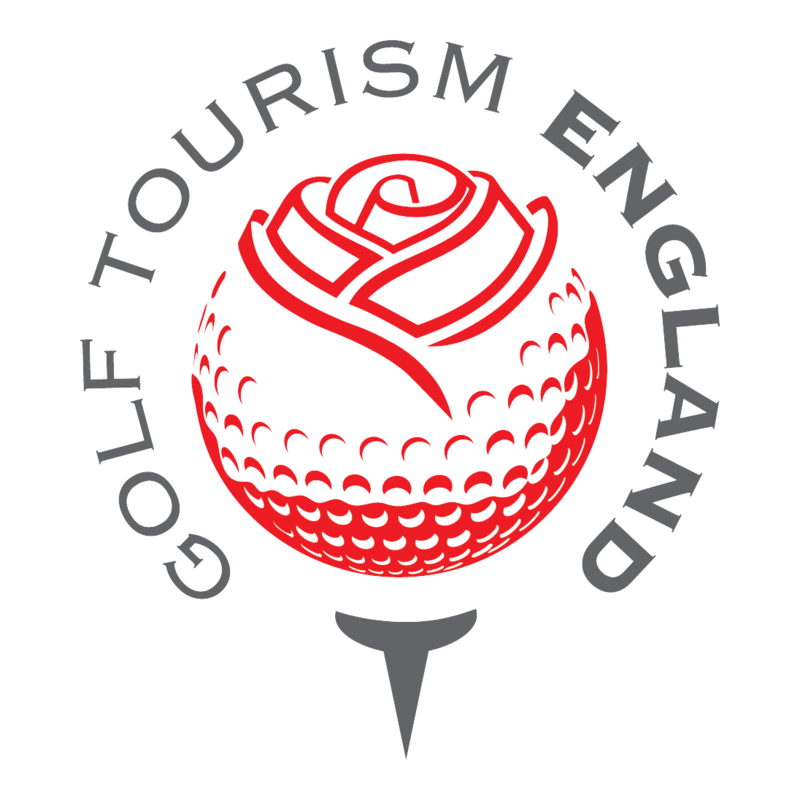 These are the terms and conditions for players booking tee times for The Luffenham Heath Golf Club's Open Competitions using the Club's Internet booking facility. When making payments, members are transferred to an external authorised online merchant’s secure site using SSL technology where credit card details are entered and payments are made on a secured page. Payment: To book a tee time on-line you will have to enter your credit or debit card details using our secure on-line payment process. This is done by selecting which Open competition you wish to enter, and then select your desired starting time. You will then be prompted to enter your details. All payments will be taken at the time the booking is made. The Club's cancellation policies are: You can cancel your booking on the website by calling the office on 01780 720205 or email golf@luffenhamheath.org.